Yes, I know. For some 58 tracks on one compilation sounds like a lot. But if most of the tracks are simply that good to listen to, than more is always better. Right? So if you have been searching for new electronic finds here is your chance to get to know some brand new artists. 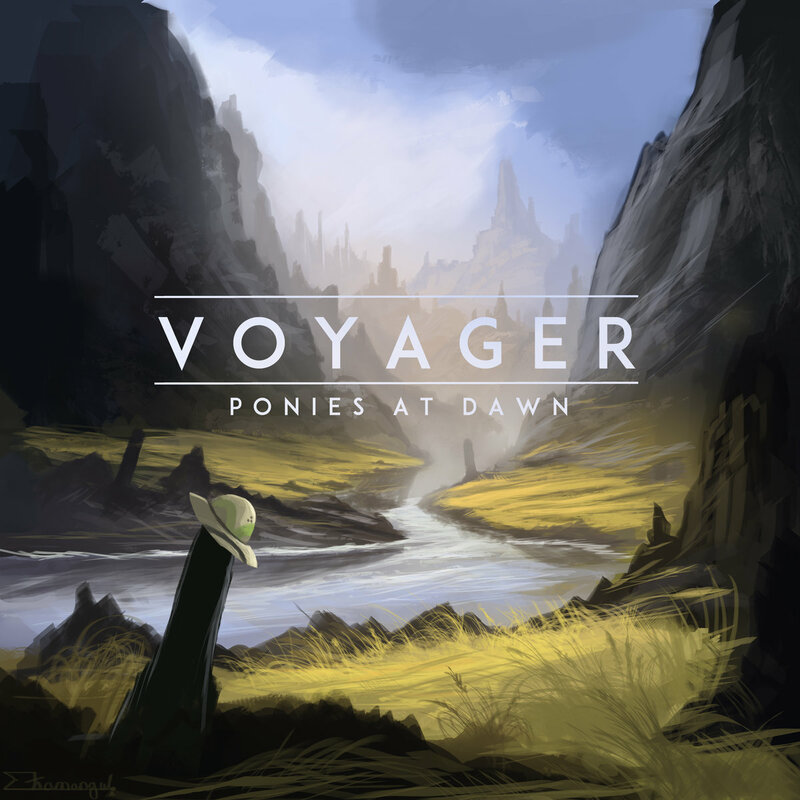 Check out Voyager from Ponies at Dawn, released just this month. From tracks like Empire Past by bank pain, full of strong techno beats to simply electro madness of Budzy and his track Surprise Surprise VIP, you will definitely stay surprised throughout the album itself. In fact it was more than just hard to pick a favorite, but of course some stand out more than others. The compilation is available as a free download, but if you love what you hear – donate. All of the donations, according to the self-made, non for profit record label, Ponies at Down, will go to the artists that submit their music.